Read reviews from previous customer events! I just wanted to say a huge thank you to you both for donating the DANCE letters.. everyone said how fab they looked!! I can't thank you enough for the lights they looked amazing. 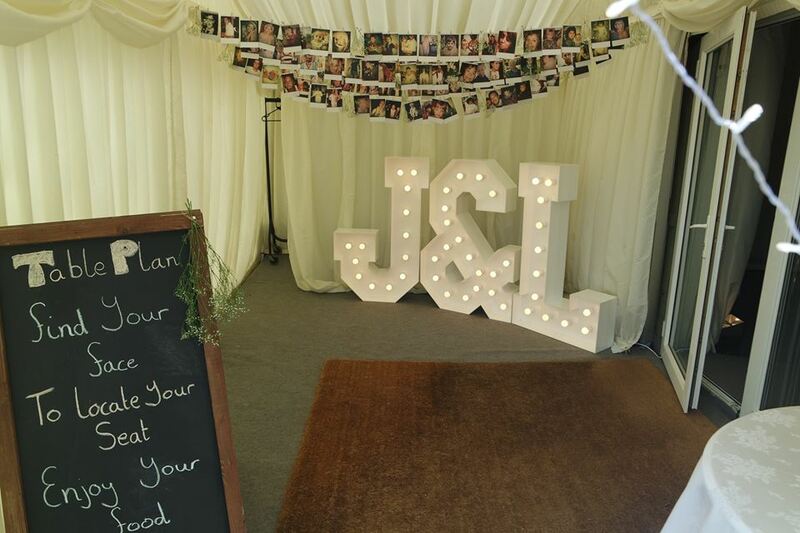 Comments: We both just wanted to thank you all so much, the wedding was so beautiful and so many people wanted their photos with the sign, it was worth every penny and the customer service given was very professional and so helpful. Just a quick note of thanks for the LOVE letters, they really made a difference to the party. 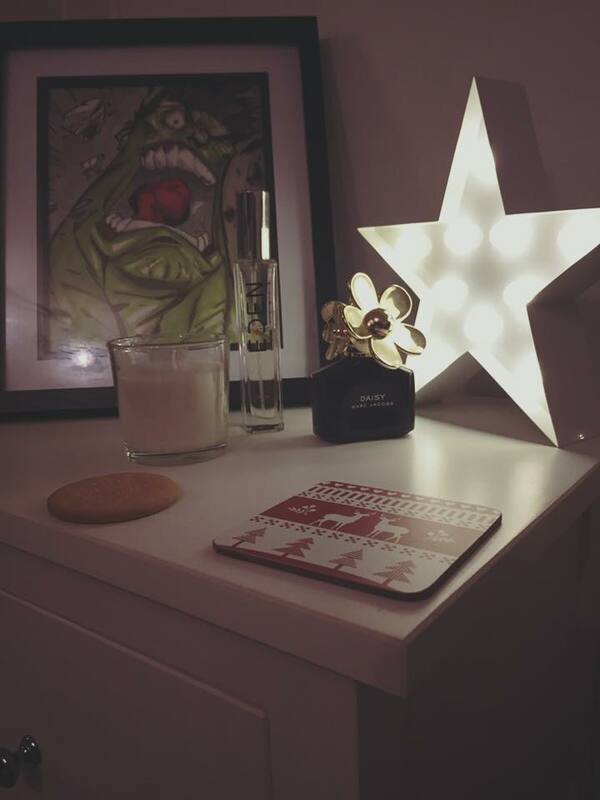 I bought the star bedside light from the giant letter company a few months ago and it was one of the best things I have ever bought. Not only is it really well made, it looks amazing and is a real focal point in my bedroom. I've had it a few months now and put it on every night and I haven't had to change the batteries yet. I love it so much and I know I am going to end up buying more for my friends too. A really great buy! I've bought a few of the alphabet bedside lights as presents for friends and family and they've been favourites every time! They're now my go-to present because they're perfect for any occasion and everyone loves them. I have an A on my bedside table and I love it so much I'll be getting a star to sit next to it as well. Giant Letter Company have been amazing, friendly and super efficient every time I've placed an order. Thanks so much! 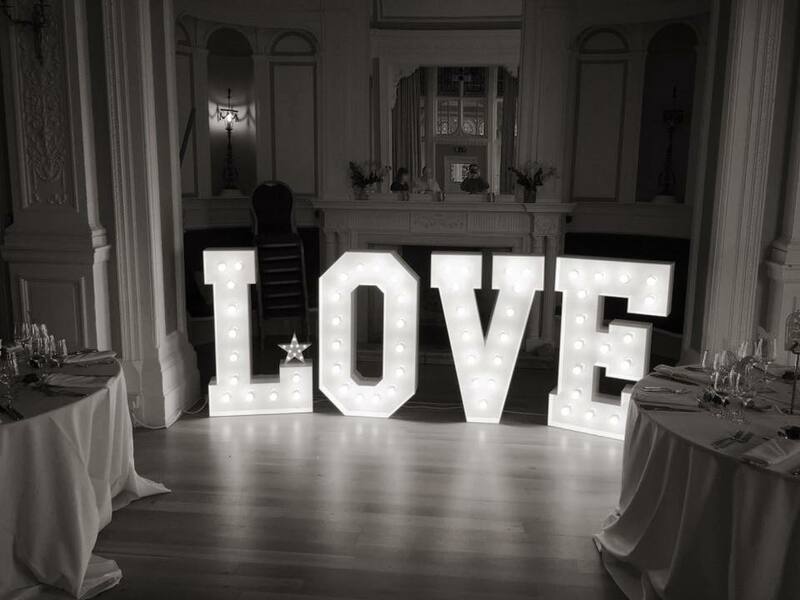 Thank you Giant Letter Company for installing the fab letter lights at our evening venue. We really loved them ♡ Great service and reasonable prices, will highly recommend. We used the Giant Letter Company for our Wedding in September, hiring their beautiful LOVE Letters for the dance floor of our venue. They made such an impact to the decoration and stood out, and fitted in exactly how we wanted them too with our theme. Communication with both Ryan and Ashleigh was excellent, with them answering all our questions via email within a matter of minutes. 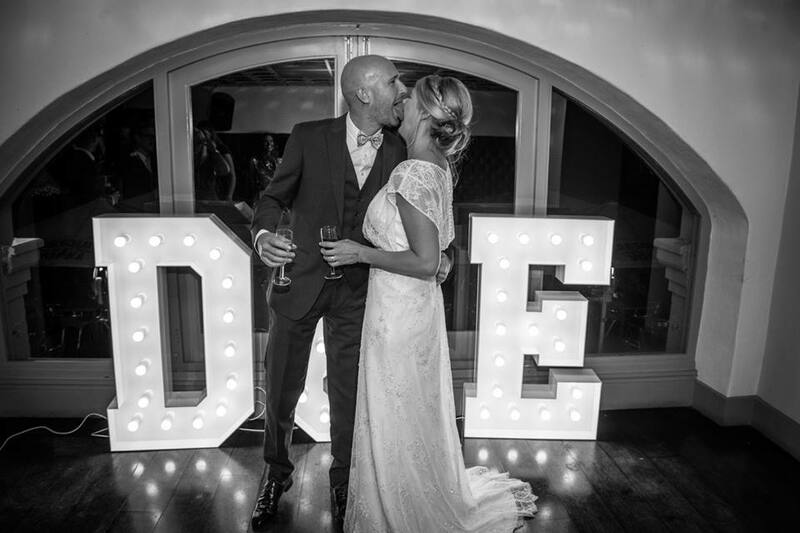 As it was our Wedding day, with other things on the mind, I can't remember them arriving, setting up and then returning the following day to collect... which is exactly how anyone would want something on their Wedding day, seemless from start to finish. We couldn't recommend them any higher. Exceptional product, service, communication and delivery provided. 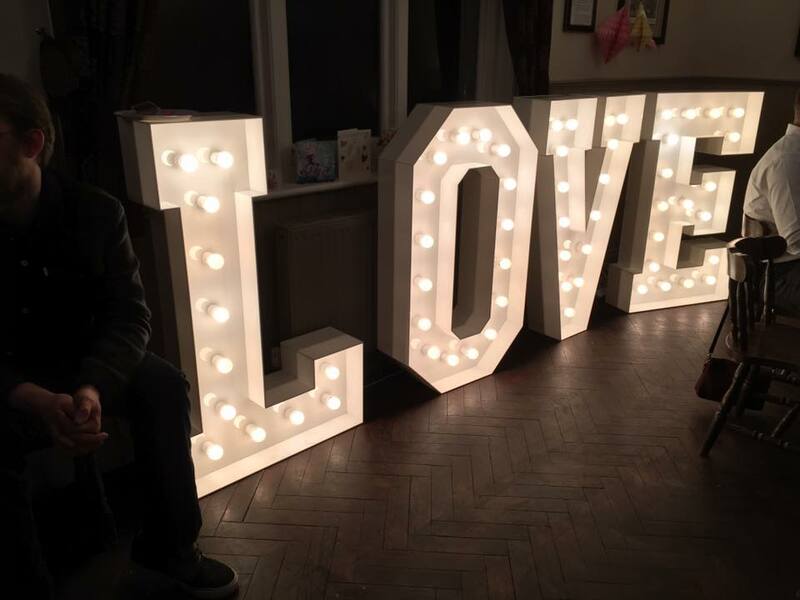 I loved the Giant (mini) Letters that we had for our wedding at the end of September. For me the personalised details were important & the initials certainly added to that. Ashleigh was great to communicate with & delivered to the venue, set up despite not having lots of space to play with & collected all with no problems. An A1 service thank you.